Nothing says love like these deadstock Michael Jordan valentines, whether he’s dunking through the stratosphere or standing in front of a dead tree. 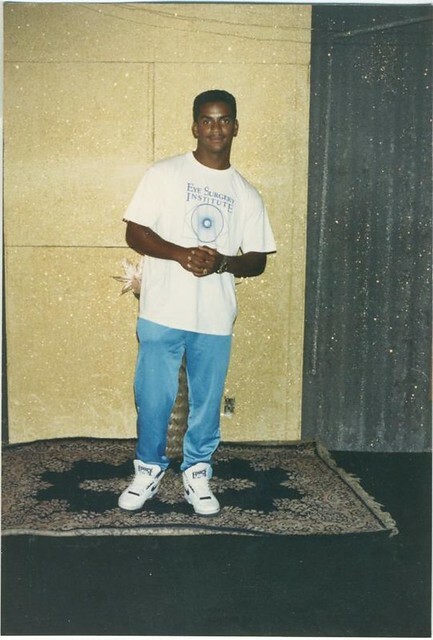 Circa early 90s, when cool was king. 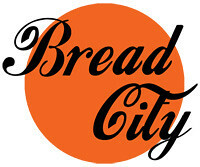 1) We are now BREADCITY.ORG! A.K.A. 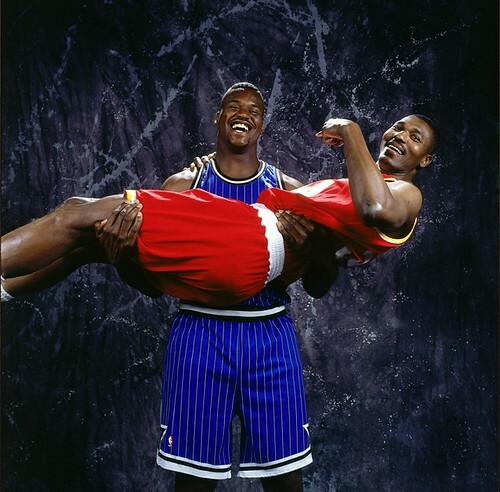 the Billy Baldwin of this blog game. Subscribers don’t need to change anything, but for everyone else the new RSS feed is here.